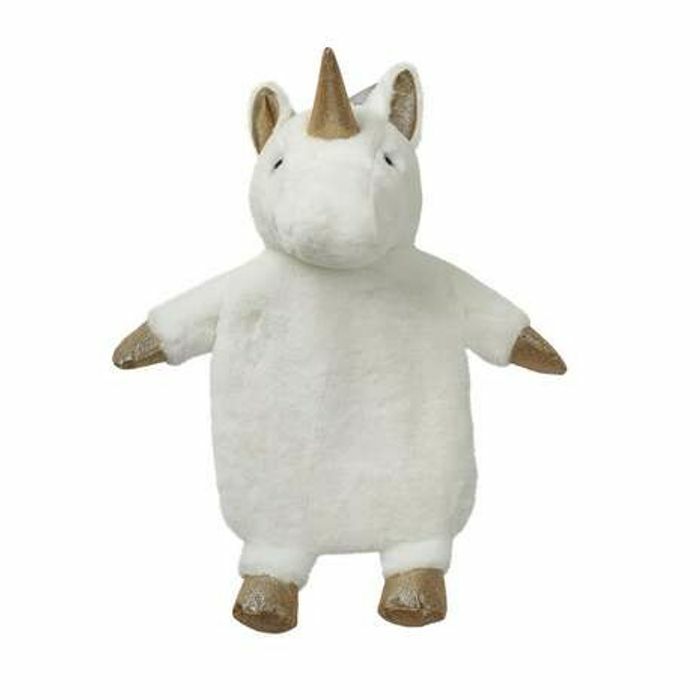 Ideal as a must have gift for all unicorn lovers, this unicorn hot water bottle is perfect for keeping you warm and cosy during the autumn and winter months. Created from quality materials, this hot water bottle boasts a fun colourway and a luxuriously soft cover for added comfort. my daughter would like this! thank you sharing this offer!